Rock-solid bite with multiple suture-tape combinations. The PUNCHTac™ 5.5mm Fully Threaded Anchor introduces an advanced thread pitch design for the shoulder that’s a game changer for medial row repair. It’s about maximizing bone-to-anchor surface contact. And it’s about distributing stress or torsional load evenly. All of this results in a Pull-Out Force of 554 N1. All anchors are manufactured with Vestakeep® PEEK from Evonik. Vestakeep® PEEK is a biomaterial which exhibits superior modulus and high ductility. 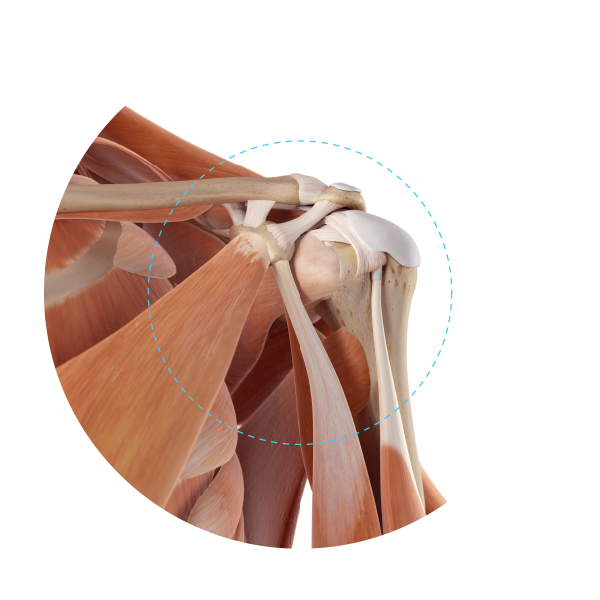 The 3.0mm anchor provides effective soft tissue labral repairs that include SLAP tears, posterosuperior lesions and Bankart lesions. 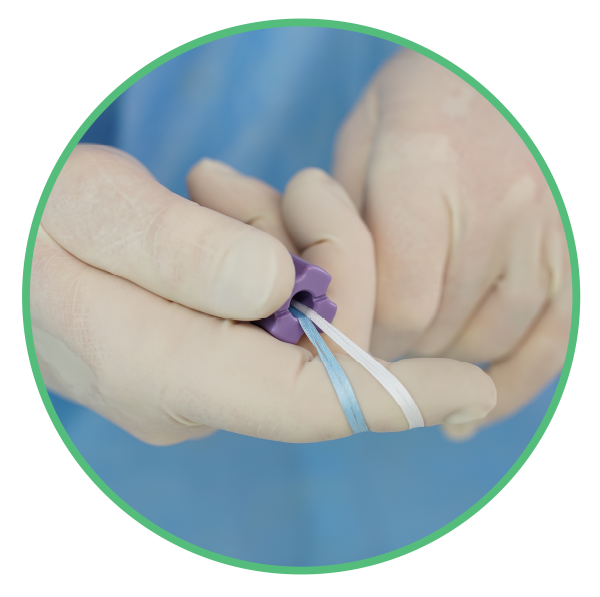 It is preloaded with a #2 suture providing substantial strength and low knot stack for Bankart procedures. The larger 3.5mm anchor is preloaded with two #2 UHMWPE suture. 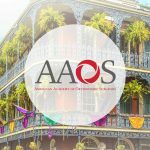 This anchor is indicated for patients with labral injuries, elbow repair/reconstruction, and procedures around foot and ankle. The 4.5mm knotless anchor addresses full thickness tears of the rotator cuff with lateral row fixation. This anchor is preloaded with a #2 retention suture. 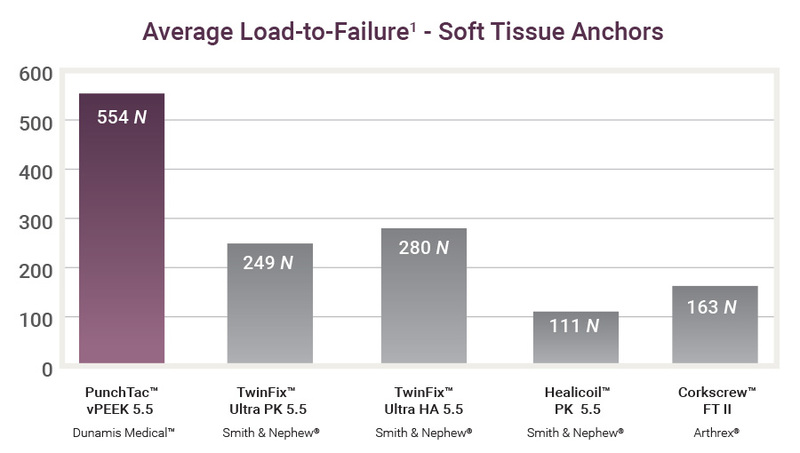 The anchor is modular providing the surgeon intraoperative flexibility to load either a single 1.5mm DFX Tensile Tape, double #2 sutures or a combination. Dual-lead, tight pitch thread design results in Dunamis 4.5mm Threaded anchor having exceptional core strength, pull-out resistance and speed of implantation – all comparable to larger conventional 5.5mm threaded anchors. 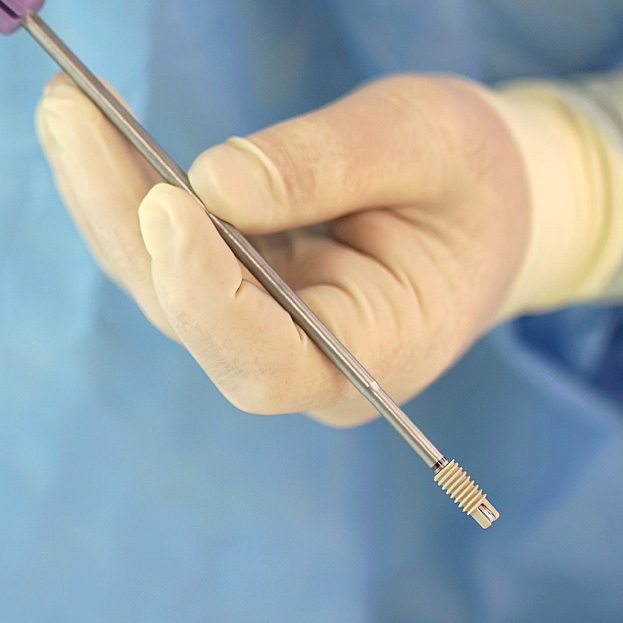 The 5.5mm fully threaded anchor provides surgeons with a more effective repair by selecting a combination of fiber technology that is best suited for a specific repair. For repairs that present poor bone quality Dunamis Medical offers a triple-loaded 6.5mm fully threaded anchor. It’s preloaded with two #2 Force DFX Sutures and one 1.5mm DFX Tensile Tape. 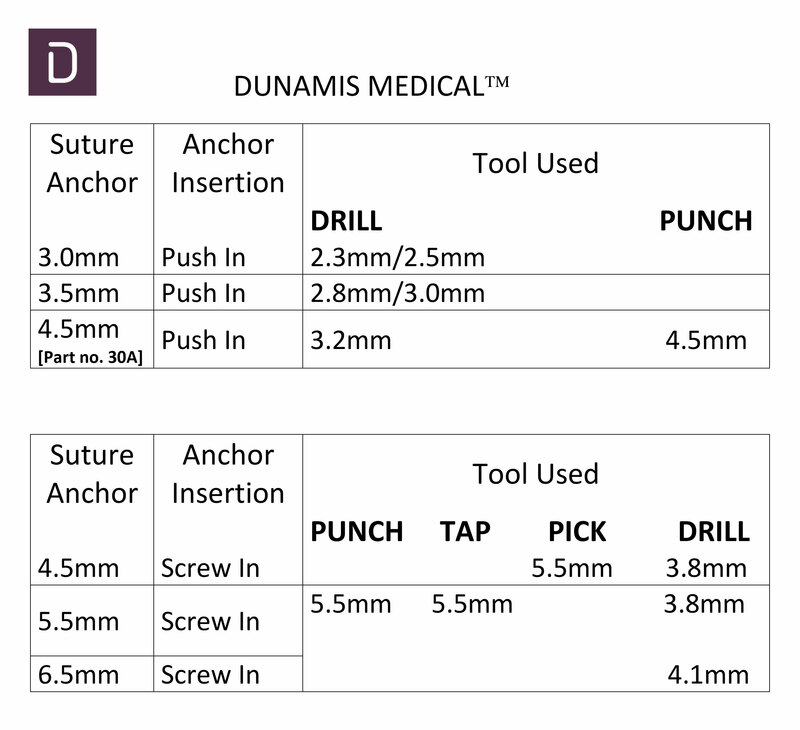 For repairs that present poor bone quality Dunamis Medical offers a triple loaded 6.5mm Fully Threaded Anchor. It’s preloaded with two #2 Force DFX Sutures and one 1.5mm DFX Tensile Tape.